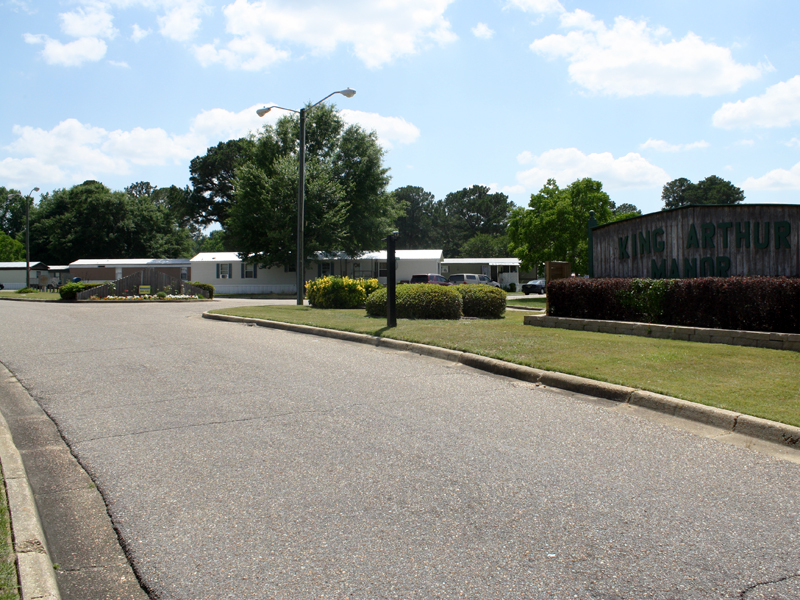 Welcome to King Arthur Manor, a Prattville, Alabama manufactured home community that is as quiet, peaceful and family-oriented as its home city. We are conveniently located near local public schools and numerous Prattville attractions, while at the same time offering easy access to Montgomery for residents who commute. We strive to offer our residents a beautiful, well maintained community with the utmost attention to safety and security. Here, coming home means spending less time worrying and more time soaking up the laid-back, fun-loving atmosphere. Come on by and relax a while.